Overdose deaths linked to heroin have spiked in New York City since 2012, helping spark the latest national conversation on drug addiction. But this time the discussion is different. Unlike the crack cocaine crisis that ravaged predominately low-income minority neighborhoods in the 1980s and 1990s, the heroin outbreak is devastating communities across race and class. In March, President Obama asked Congress for $1.1 billion to expand access to heroin treatment services nationwide. His approach marks a departure from President Nixon’s early 1970s War on Drugs, which swept throngs of addicts into the prison system. 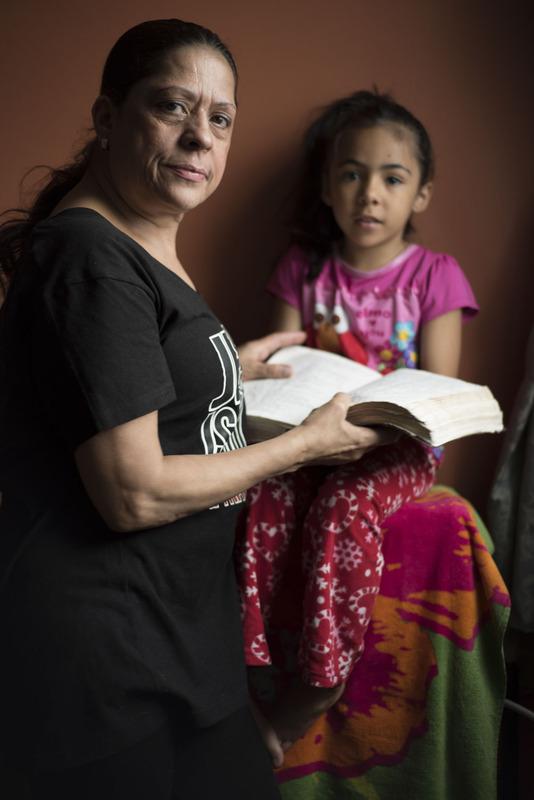 In New York City and beyond, incarceration disproportionately impacted low-income blacks and Latinos. The Price of Addiction examines the growing cost of illegal narcotics – from the toll drug abuse takes on users' lives to how it saps city resources. Our reporters explore the crisis within a chronological context— from the first shots in the War on Drugs to today's new and yet untested treatment options. The project is produced by students at the CUNY Graduate School of Journalism for the NY City News Service. President Richard declares drugs “public enemy number one,” officially beginning The War on Drugs. “I’m asking the Congress for $155 million in new funds, which will bring the total amount this year in the budget for drug abuse, both in enforcement and treatment, to over $350 million,” said Nixon. The Office of the Special Narcotics Prosecutor (SNP) was created by the New York State Legislature in response to an overwhelming heroin epidemic. SNP became and remains the only prosecutorial agency in the country exclusively dedicated to the investigation and prosecution of narcotics felonies. 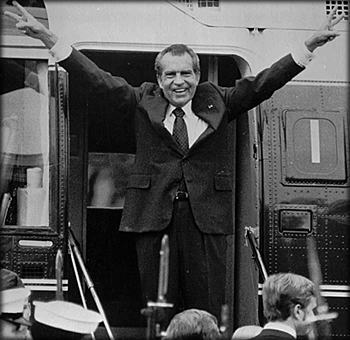 Nixon created the Drug Enforcement Administration (DEA) within the Department of Justice. The DEA provided a centralized command center to carry out a global war on drugs. When the DEA was first established, it had a budget of $75 million. By 1975 the budget grew to $140 million. Now the DEA has a budget of $2.03 billion. 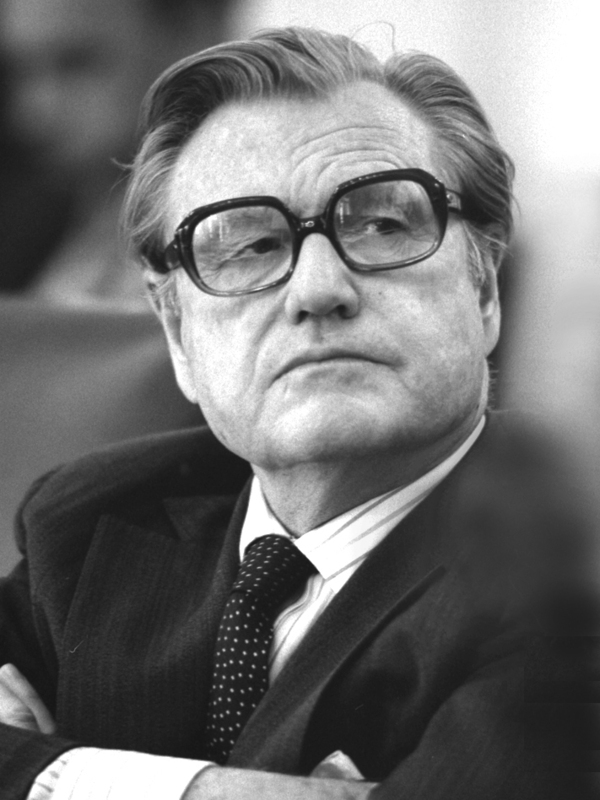 In New York, Governor Nelson Rockefeller signed into law a series of measures that mandated lengthy prison sentences for people convicted of a range of felony drug offenses. The laws have come to be known as the Rockefeller Drug Laws. Under the new laws, possession of as little as four ounces of a narcotic – including marijuana – would mandate a minimum sentence of 15 years in prison with a maximum of life sentence. As a result, drug offenders as a percentage of New York’s prison population went from 11 percent in 1973 to 35 percent by 1994, according to state Corrections Department. The new laws led to racial disparities as more and more black and brown people living in low-income neighborhoods were swept up into the criminal justice system for drug-related crimes. New York State spends $500 million per year to incarcerate people for drug offenses - approximately $45,000 per person per year - according to the Drug Policy Alliance. "I tried to destroy myself completely." The New York City Police Department launches Operation Pressure Point, a new plan to disrupt street-level drug trafficking on the Lower East Side. In January, the Police Department assigned hundreds of uniformed and plainclothes cops to cover the area. Two years into the program, the police had made 21,000 arrests. Many of the people arrested were small-time dealers or buyers and only a fraction of those arrested received prison terms. Critics of the operation dispute the efficacy of these street operation, citing the tendency for police to violate civil liberties under this strategy while drug traffickers moved to new neighborhoods to evade the law. 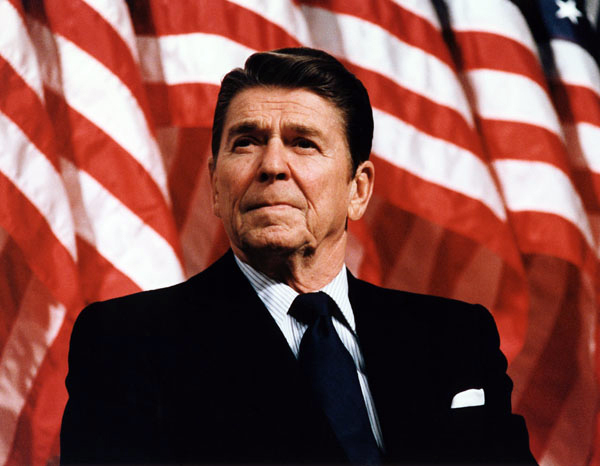 President Ronald Reagan signs the Anti-Drug Abuse Act into law. 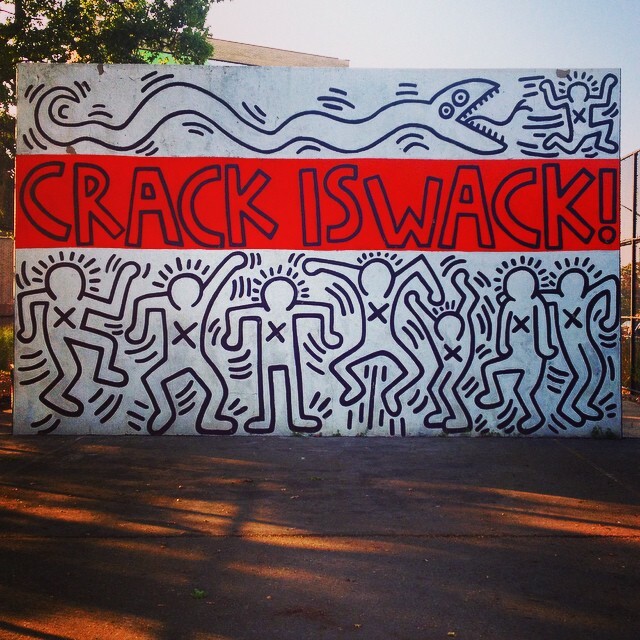 The new law, which amended the Controlled Substances Act, enabled analogous drugs, like crack cocaine, to be treated as Schedule I substances. This category is a Drug Enforcement Administration designation for chemicals that have no medical value and are highly addictive. The law also introduced mandatory minimums sentences for drug trafficking, but not all substances were treated equally. Five grams of crack cocaine warranted a harsh minimum sentence while 500 grams of powder cocaine was needed to warrant the same sentence. Many claim that this act further exacerbated the disproportionate increase of blacks and Latinos in prison. For the first time in history, black people outnumbered white people in prison. In New York, the City Health Department piloted its first needle exchange program, designed to help stop the spread of HIV/AIDS. The program provided injection drug users access to new hypodermic needles. More than half of the city’s 200,000 injection drug users were believed to be infected by the HIV, according to the city’s Department of Health. 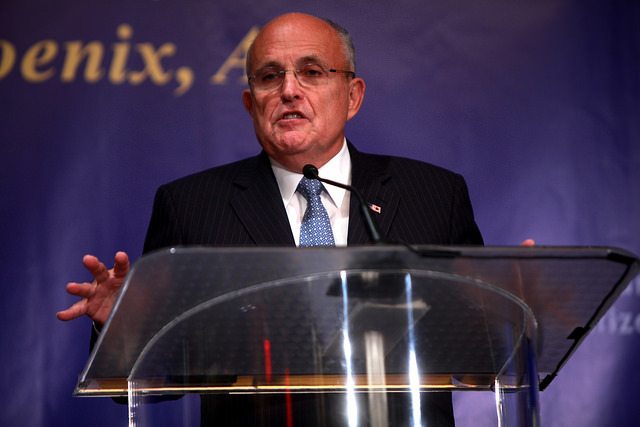 In New York City, Mayor Rudy Giuliani took a zero-tolerance approach to dealing with crime. The approach was bolstered by the so-called broken windows theory, in which small crimes are punished to deter larger offenses. In 1994, Police Commissioner William Bratton employed a broken windows approach, encouraging strict and aggressive enforcement of all laws. The crime rate decreased, but the number of citizen complaints filed with the Civilian Complaint Review Board increased. 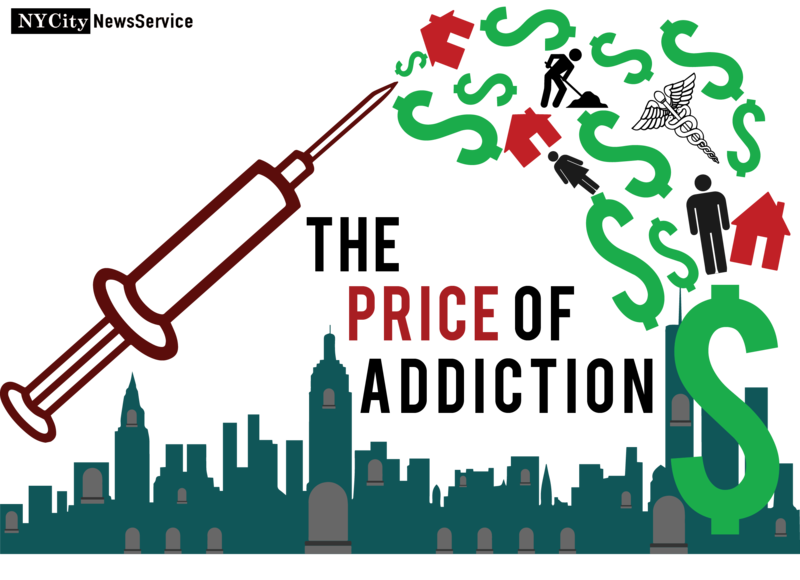 In 1992, New York City approved the first four clean needle exchange sites. "I got lost in that place that crystal can take you to." 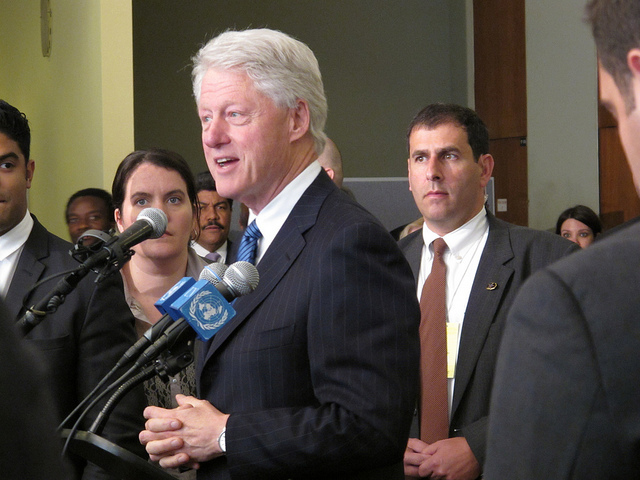 President Bill Clinton signed the largest crime bill in history: the Violent Crime Control and Law Enforcement Act. The bill provided $2.6 billion in additional funding for several government agencies, including the DEA. The bill also introduced a three-strikes policy in which a third felony conviction for serious violent crimes or for drug trafficking resulted in a mandatory life sentence without the possibility of parole. A separate provision in the bill provided grant money to support state and local drug courts, which offered drug treatment services to drug users who came into the criminal justice system. The plan allocated $29 million in 1995, with $971 million authorized between 1996 and 2000. Critics of the bill said it led to another spike in incarceration rates. “Here’s the federal government coming in and saying we’ll give you money if you punish people more severely, and 28 states and the District of Columbia followed the money and enacted stricter sentencing laws for violent offense,” said Jeremy Travis, president of the John Jay College of Criminal Justice. 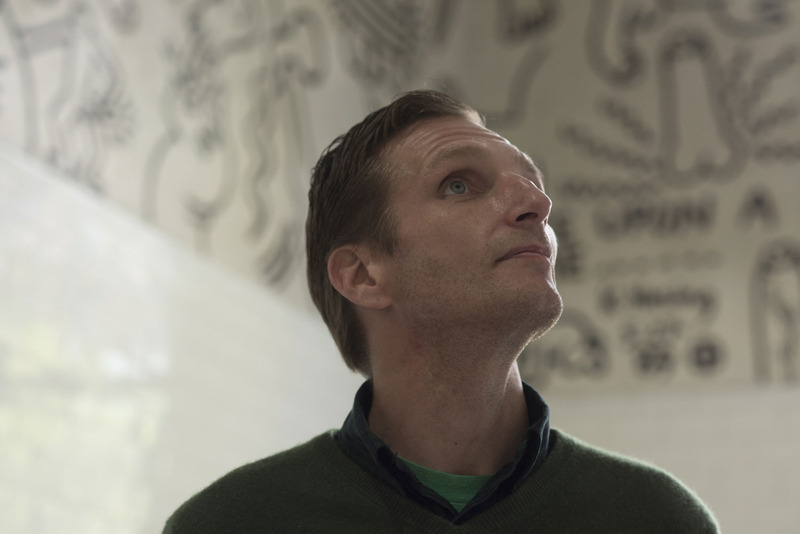 "The drugs I used were… Everything. They call that a garbage-head junkie." The Bloomberg administration steps up Stop and Frisk, which allows police officers to stop, question, and frisk individuals who are suspected of committing, having committed, or about to commit a crime. Between 2002 and 2011, the number individuals stopped in the city rose from 97,296 to 685,724. The complete number of stops rose to over four million. This is equivalent to police stopping six out of every 100 residents. Critics of the policy say it encourages racial profiling. "I have to keep it down to a dull roar as far as my use goes, but you know that's just the way I am." New York state lawmakers repealed the The Rockefeller Drug laws, which instituted mandatory minimum sentences for repeat drug offenders. "I can’t think of a criminal justice strategy that has been more unsuccessful than the Rockefeller Drug Laws,"" said Governor David Paterson at State of the State address. The drug reform eliminated mandatory prison sentences and expanded the possibility of shifting from incarceration to treatment for all felony drug charges, except the most serious Class A felonies. 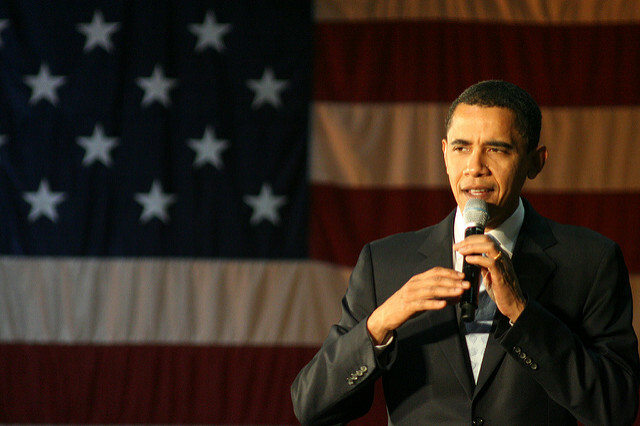 President Barack Obama signed the Fair Sentencing Act, which reduced the mandatory minimum sentences from the Anti-Drug Abuse Act of 1988. The repeal also applied retroactively to reduce the sentences of offenders. The Fair Sentencing Act would reduce the prison population by 1,550 people per year from 2011 to 2015, saving the country $42 million, according to estimates by the Congressional Budget Office. A look at the drug epidemic in NYC: then and now. How Much Can You Lose to Addiction? 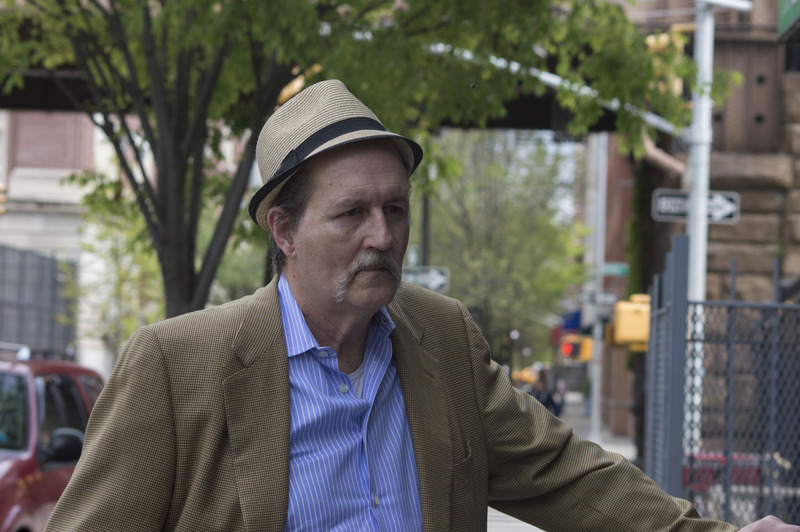 Will Supervised Injection Facilities Work in New York City? Supervised injection facilities (SIFs) provide a space where intravenous drug users can inject drugs under supervised care. These controversial centers are cropping up in several cities in Europe and Canada. Now there's a contentious push to bring them to New York. While traditional, non-medication based rehab is still widely used to treat addiction in the U.S. advanced technology treatments are emerging, reducing the risk of relapse and decreasing the cost of rehabilitation.